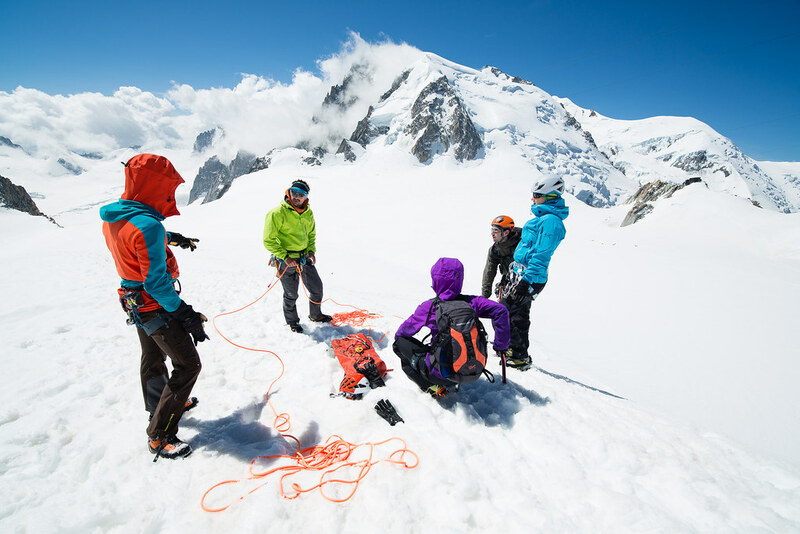 The 2015 Arc’teryx Alpine Academy starts in less than three months, and enrolment for clinics starts today! So don’t ponder longer and sign up for one of the best Mountaineering Events of the year and come to Chamonix in June! You can read about the logistics of getting and staying there in my article from last year, and check out the 2015 Clinics now so you know what to book. I have no doubt that the most popular courses will be fully-booked in a matter of minutes, so act quickly! 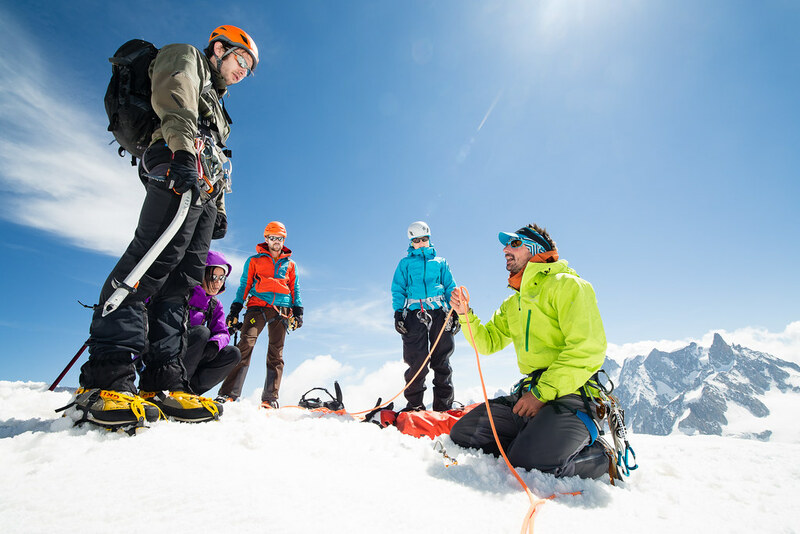 New courses this year are Advanced Technical Alpinism, Traditional Climbing, Big Wall Climbing and Ski Alpinism and there’s again exclusive Women’s courses, too. And make sure to join the Academy Dinner on Saturday evening before the Movie Night. It’s going to be a superb event and I am super psyched to be going there again this year, and if will be there - be sure to let me know so we can have a chat! See you in Chamonix in June!